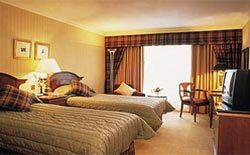 Hotel Indraprastha is Ashok Group's first budget hotel in Delhi. 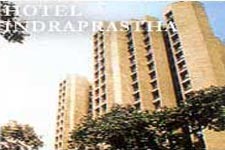 Hotel Indraprastha is a trendesetter in many ways. Its varying accommodation of 4 beded, twin bedded rooms lay an accent on providing the basic amenities in a hygienic atmosphere. 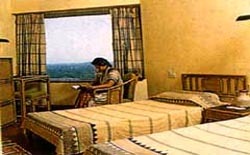 The interiors are representative of regional art and craftsmanship. Rooms 548 (477 twins, 71 four-bedded), Attached bath, hot and cold water.